Here are a few of my top free screenings on Eventbrite that I think you will enjoy. 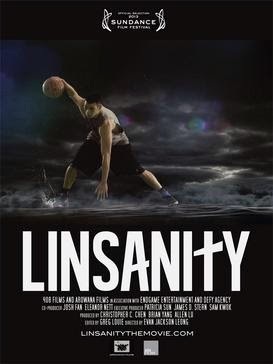 Linsanity is a documentary film about the rise of Asian-American basketball player Jeremy Lin. The film was directed by Evan Jackson Leong. Fee for the general public but free for students! Director will be on hand for a Q&A. Documentary premiere screening followed by panel discussion with special guests. In case you missed the screenings of it last year. Sandra Bullock and George Clooney, freaking out in space. If you have friends that like movies, please share our site with them!